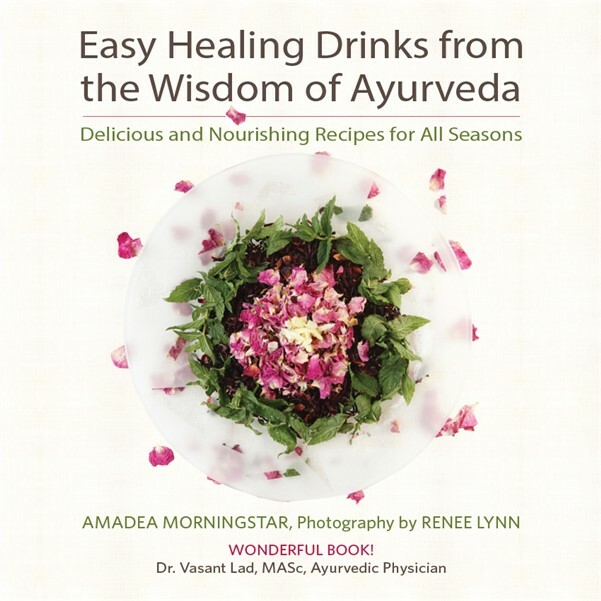 Ayurveda is a profound science with wisdom spanning so wide that it can be difficult to know exactly where to begin. 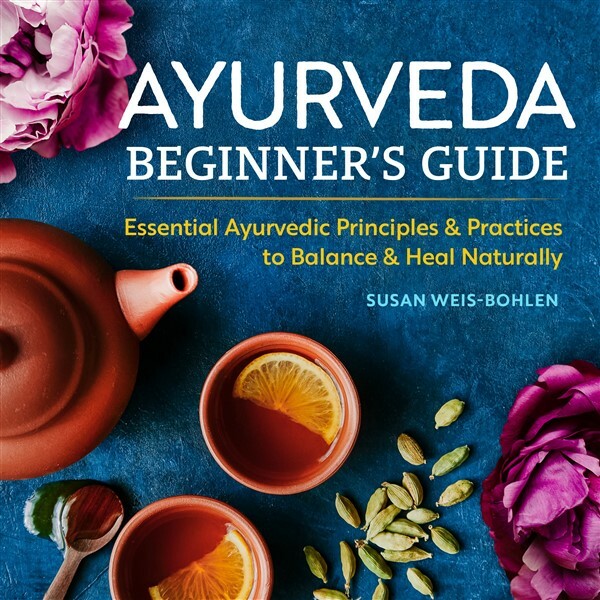 As an Ayurvedic consultant, Susan Weis-Bohlen helps those who are new to Ayurveda address this exact issue. 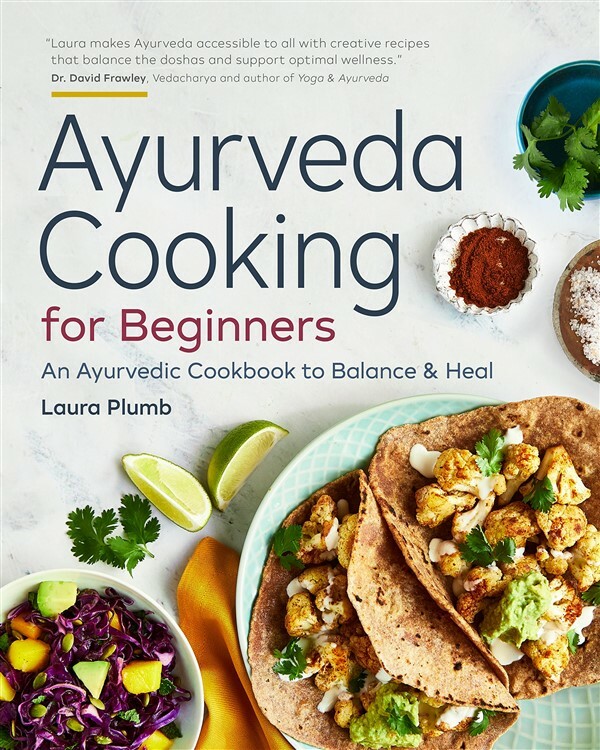 In Ayurveda Beginners Guide Susan explains of the holistic principles behind Ayurveda, and offers gentle guidance for incorporating its restorative practices in your everyday life.